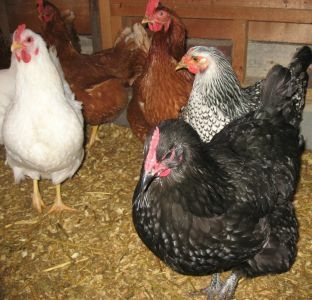 Have you been thinking of raising your own chickens and enjoying your own fresh eggs? Our annual Backyard Homesteading workshop on raising backyard chickens is a great way to explore the idea. 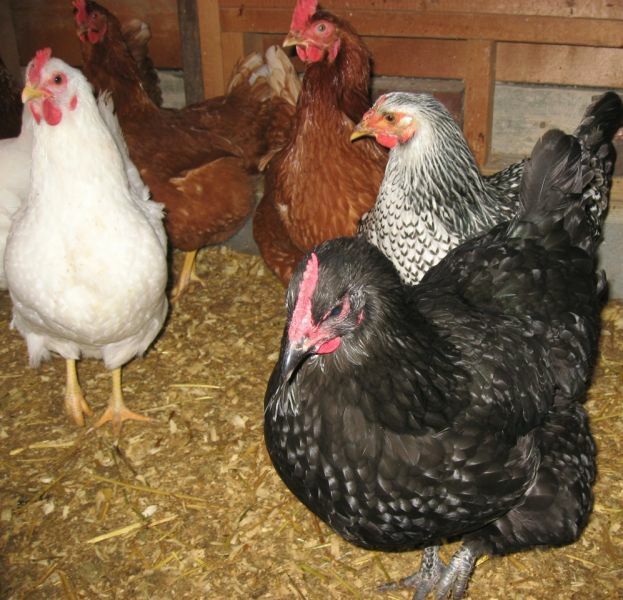 This session, scheduled for February 27th from 9:00-11:30 a.m. is designed for people interested in learning how to start a backyard chicken coop and grow healthy, productive chickens for years of enjoyment and fresh food. 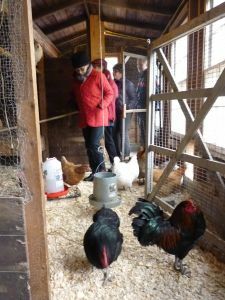 After the indoor portion of the workshop, there will be a tour of the coops and chicken tractors on site, so dress accordingly. $30 for non-members, $20 for members; space IS limited; pre-registration required. 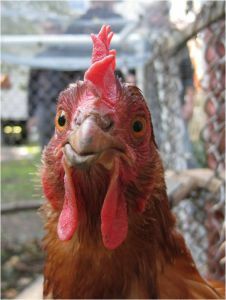 For more information visit: www.wakefieldtrust.org. Register by calling 617-333-0924 x22.